Four days, three hundred and eleven miles, two capital cities, one awesome ride in the tracks of the cycling greats. 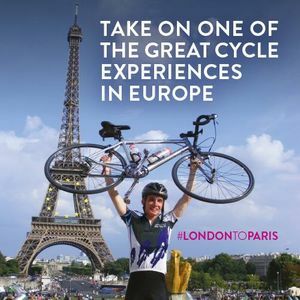 Cycling from London to Paris is by far one of the best fundraising events in Europe, and the best of bike rides for charity to hit the sector! Join our London to Paris Bike Ride for a truly inspirational experience, and a great way to raise funds. Starting in London, the 311 mile, 4 day route takes you through glorious English countryside, to the ferry from Dover to Calais. Once ‘French side’, the route takes you along quiet country lanes, through traditional market towns with views of the rolling green fields of northern France, passing the war memorials and cemeteries of the Somme. The pièce de résistance of this cycle for charity will be the final cycle up the Champs Elysees to the Arc de Triomphe, following in the tyre tracks of the cycling greats. 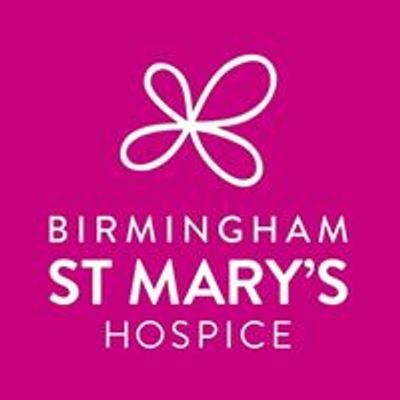 Visit our website for a brochure and more information!